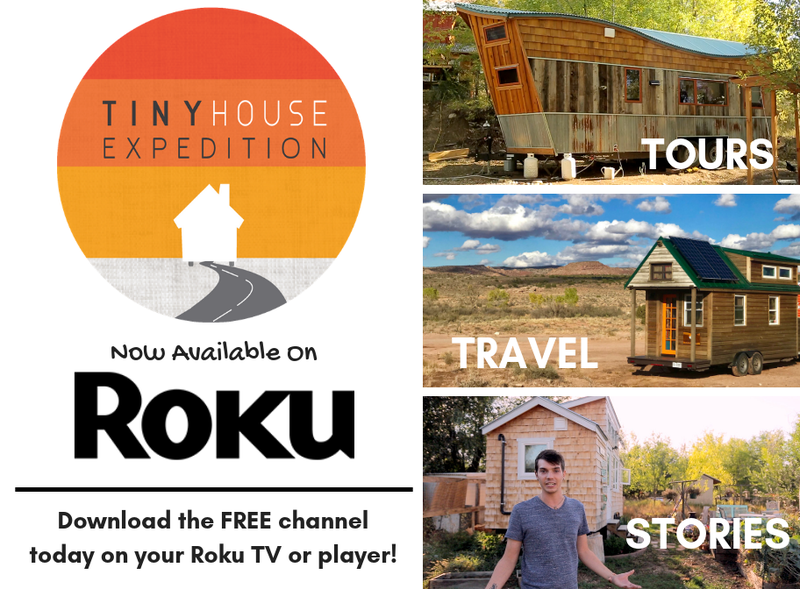 Come and see a tiny house on wheels and shipping container house and hear how they were LEGALLY APPROVED as a Guest House and Accessory Dwelling Unit in Atlanta! Hear from the owners and learn how these 2 unique structures were zoned, permitted, and built. 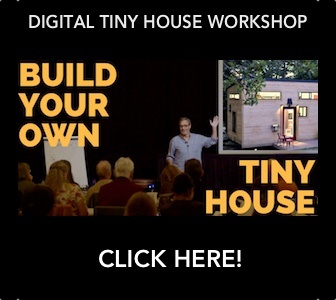 You will see the first tiny house on wheels to be legally approved as a Guest House, that is now attached to the ground on an R-4 zoned property in Cabbagetown. You will also tour a legal Accessory Dwelling Unit made out of shipping containers (possibly the first) on an R-5 zoned lot in Reynoldstown. These two structures are great examples of what you can legally build behind a primary structure in Atlanta, or what you could even potentially build as a stand alone home on its own piece of land. This is a 2 hour event hosted 3 times through the day, April 6th, 2019 ONLY! Group A will start at the container home accessory dwelling unit in Reynoldstown and Group B will start at the tiny house on wheels guest house in Cabbagetown. The first hour of the event will be at that structure and for the second hour we will direct you to walk or drive to the other structure. Both groups will have a chance to see both homes and hear a 30 minute lecture from each owner that will explain how they got their ADU/ guest house approved with time for Q&A. Be sure to allow 10-15 for parking. Parking is located in the street and side streets so you may have to walk a couple of blocks if the event sells out. Please arrive promptly at your tour start time and location. Each talk will begin promptly 15 minutes after the hour and last 30 minutes. Your ticket is only good for the Session that you purchase. One child under 12, no ticket required , may accompany and supervise by each ticketed adult. 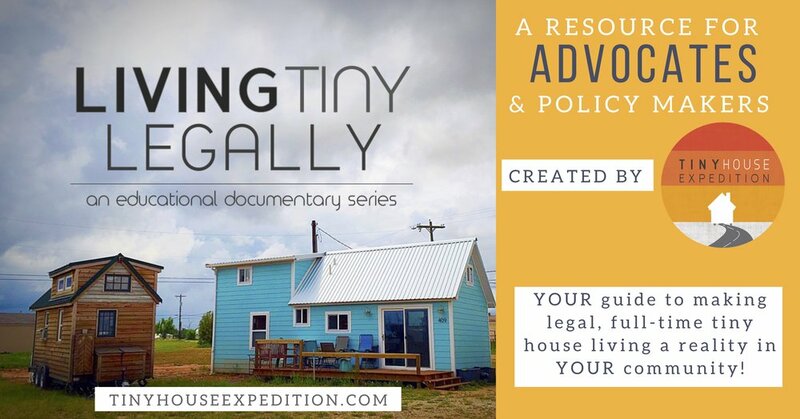 Proceeds benefit the MicroLife Institute, a 501(c)3 nonprofit dedicated to educating individuals, groups and cities about the positive impacts of micro living, and advocating for positive change that allows it.